Altior produced a sensational performance on his comeback to book his place in next month's Betway Queen Mother Champion Chase at the Cheltenham Festival, and the Nicky Henderson-trained superstar will head into the day-two Championship showpiece as a red-hot favourite, as he looks to follow up his fine win in the Arkle 12 months ago, but the Seven Barrows inmate will face some notable rivals, and we take an in-depth look at the 2018 renewal here. 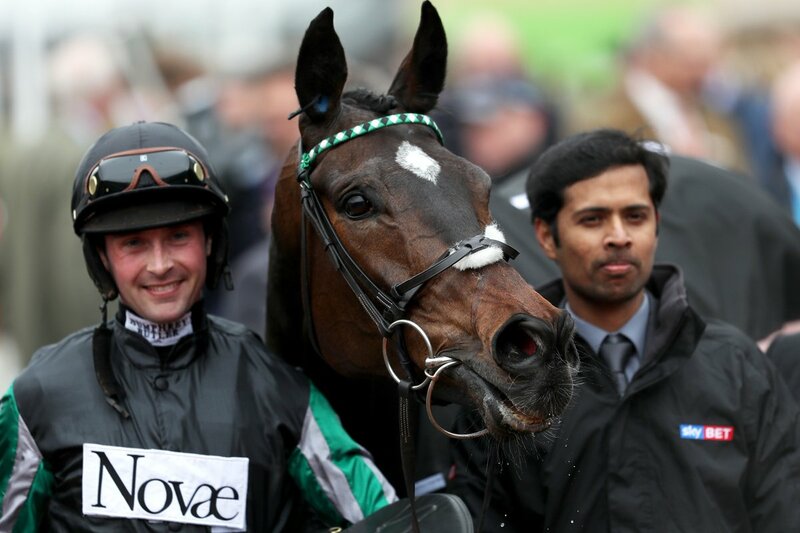 Unbeaten over obstacles, Altior has certainly taken over from Sprinter Sacre as the king pin in Henderson's yard, and he will be bidding to stretch his unbeaten record to 13 races in this year's Champion Chase, and the bookmakers fully expect him to deliver on day two of the festival, as he is currently 8/11 favourite with Betfair Sportsbook to record his third Cheltenham Festival win (won Supreme in 2016, Arkle in 2017), and if he can build on his recent Newbury win then it's hard to see him being beaten. He was handed a stiff test against a race-fit Politologue in the Game Spirit Chase earlier this month, but he merely cruised alongside the Paul Nicholls-trained raider, who is 10/1 with Paddy Power for the Champion Chase, before Nico de Boinville opened the taps up on the eight-year-old, and he went on to win by an impressive four lengths. That outing is sure to sharpen him up for the Champion Chase on March 14, and having shown his usual zest for the chasing game with an ideal comeback then if Henderson can eke more improvement out of his stable star then it's hard to not see him land the Cheltenham Festival hat-trick, as he relishes the undulations of Prestbury Park, and certainly sets the standard in this contest. Douvan Or Min To Challenge? Douvan shared a similar record to the aforementioned Altior going into last year's Champion Chase, as the Willie Mullins-trained phenomenon had won 12 races in a row, and had a Supreme Novices' Hurdle and Arkle Trophy victory to his name, but the Closutton inmate failed to show his best, as he could only finish seventh, and he has not been seen on a racecourse since. He was found to have had a stress fracture to his pelvis in the aftermath of that Champion Chase flop, but while at the top of his game he has to be a major player here, the 5/1 on offer with BetVictor for him to land this prize is simply unbackable, as while all the utterings out of the Mullins yard are to be positive about his current form, it's going to be extremely tough to win this race on his comeback, and it would be no surprise to see him bypass this year's event if he is not 100% in the days leading up to the race. However, while Mullins may be crossing his fingers about Douvan's participation, he knows in the shape of Min he has a real premier contender for this crown, and fresh from a 12-length win at Leopardstown, Min will fly the flag for the Irish in this Grade 1, and at 11/4 with Betfair Sportsbook is currently second favourite for this race. Min and Altior clashed in a sensational renewal of the 2016 Supreme, with the latter prevailing with aplomb, but while Min lost out to Simply Ned in the stewards' room two starts ago, he showed in his last win in the Dublin Chase that on his day he is a top-class performer. Nevertheless, his best is more than likely to fall below the best Altior has to offer, and while the Mullins team have already stated that they are happy to unleash a dual-pronged attack at the favourite in the shape of Altior, it's hard to see either of the Mullins-trained pair managing to have the class of Henderson's raider, who is likely to record his third Cheltenham Festival win. Paul Nicholls knows what it takes to win this race having saddled the likes of Azertyuiop, Master Minded and Dodging Bullets to victory in this race in recent years, and in Politologue he will have another lively contender, who has been progressing impressively all season. But, last year's JLT Novices' Chase fourth will struggle at the very top-end of the two-mile division, and while many will feel he is a lively each-way player at 10/1 with Paddy Power having impressed when beating Fox Norton in the Tingle Creek Chase at Sandown Park, he could be taken out of his comfort zone by front-runner Special Tiara, and that may see his chance slide away in the closing stages. Special Tiara made the most of Douvan's flop last year by landing this prize, but the 16/1 shot with Unibet has failed to shine this season, and will struggle, as will Fox Norton (12/1 with Ladbrokes), who failed to shine over three miles in the King George VI Chase at Kempton Park on Boxing Day, and it's still unknown whether he will line up here, or in the Ryanair Chase a day later. JP McManus is yet to taste victory in the Champion Chase, but he is hoping that Great Field can carry the famous green and gold silks to victory in this year's renewal, but the 16/1 chance with William Hill has not been seen since winning a Grade 1 novice event at the Punchestown Festival, and it's hard to see him being able to reach the heights needed to win this event. One of the more interesting entries is Kim Bailey's Charbel, who put up a bold bid from the front in last year's Arkle Trophy, before falling at the second last, when still in front of Altior, so if he can emulate that sort of performance then the 25/1 with Coral is a cracking bet. Bailey has already stated that Charbel will run in the race, and with the likelihood of a maximum field of ten runners going to post, then he could be some decent value, and while he was comfortably beaten by Politologue in the Tingle Creek Chase, he is one contender that will relish a return to Cheltenham, having finished fifth in the 2016 Supreme. 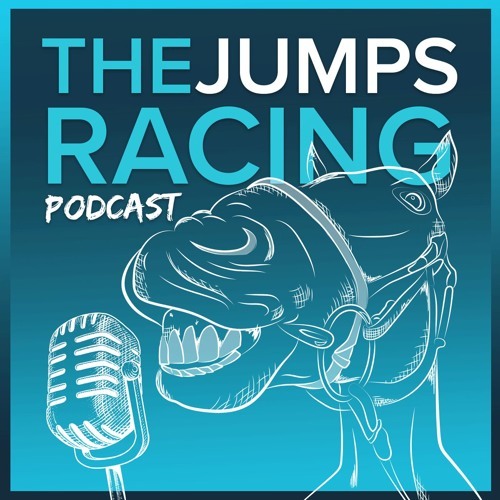 It will be a huge ask to get the better of Altior, but with several contenders having potential chinks in their armour, Charbel looks a horse that produces his best at the undulating GL50 venue, and he could easily make the frame at a big price, and it would be no surprise to see him finish second to Altior, who can record his fine festival hat-trick.